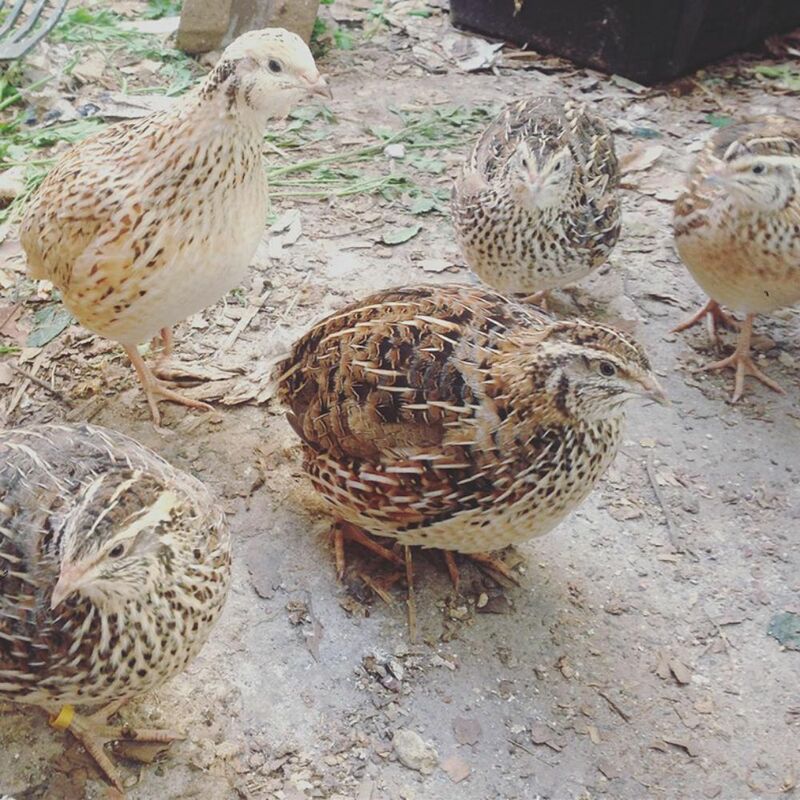 Event has now Sold Out, but tickets are still available for the Backyard Quails workshop! 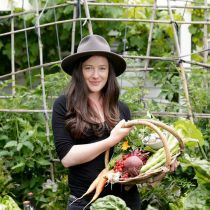 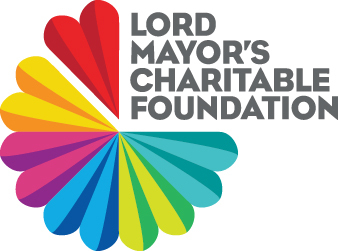 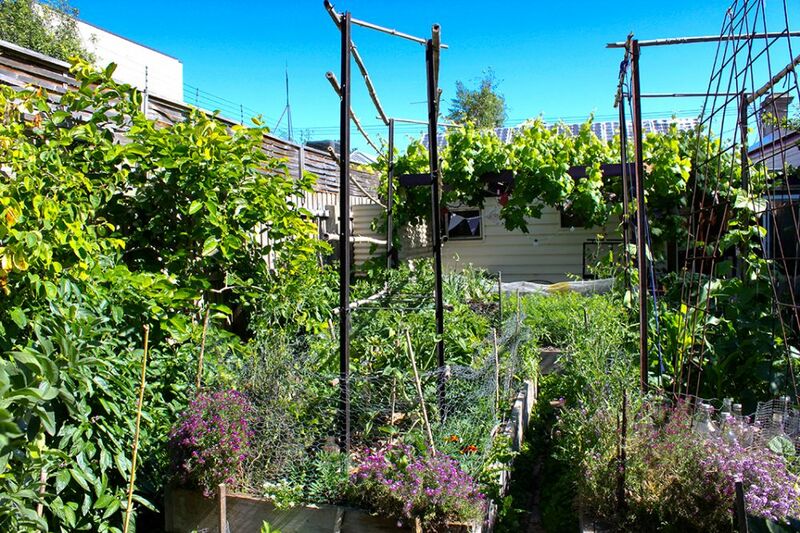 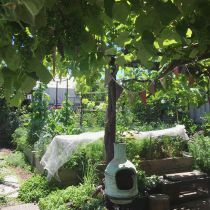 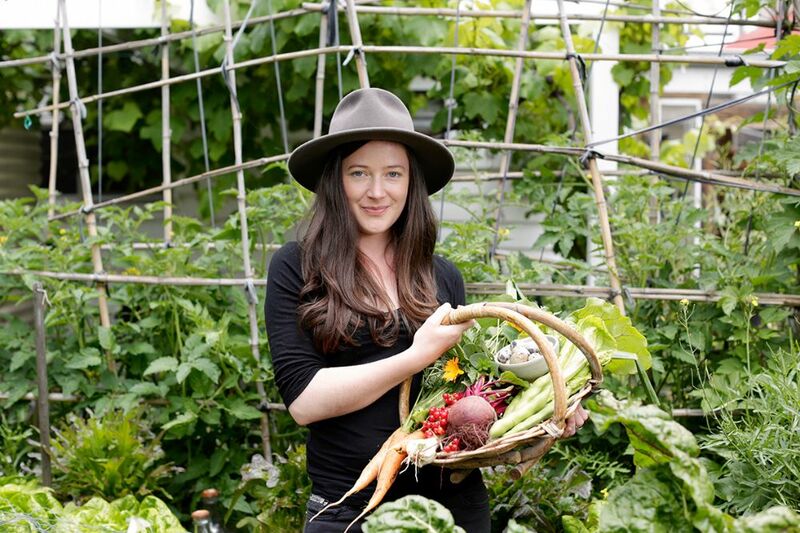 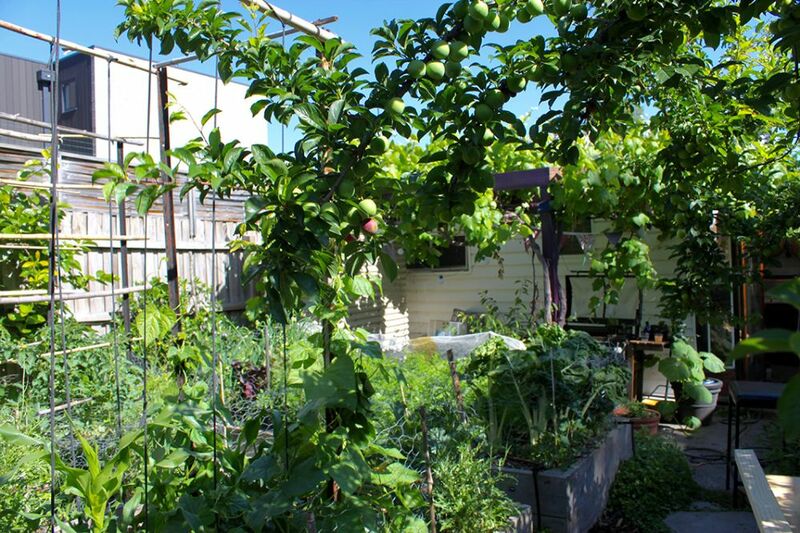 In this session you'll have the chance to explore Kat Lavers' award-winning permaculture kitchen garden to learn how such a small space has been able to provide over 350kg of food in a single year. 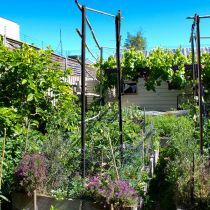 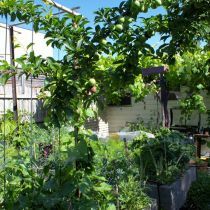 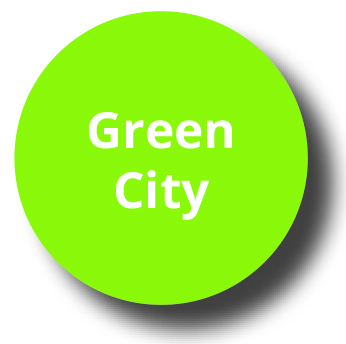 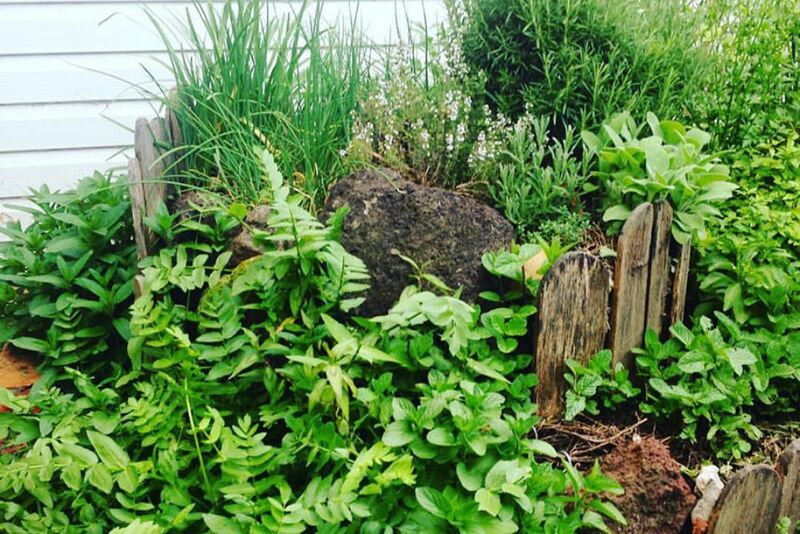 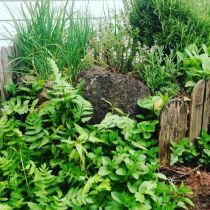 For anyone who has dreamed of growing more food in the space they have, this session will focus on how to get more out of a small space with less work by incorporating permaculture design principles and thoughtful planning.